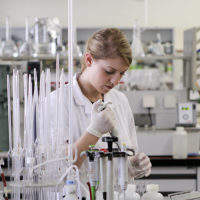 The company specialises in white biotechnology and has proprietary processes for fermentation products such as alcohol, yeast, vinegar, and for ingredients such as glucose, dextrose, high fructose syrup and citric acid. 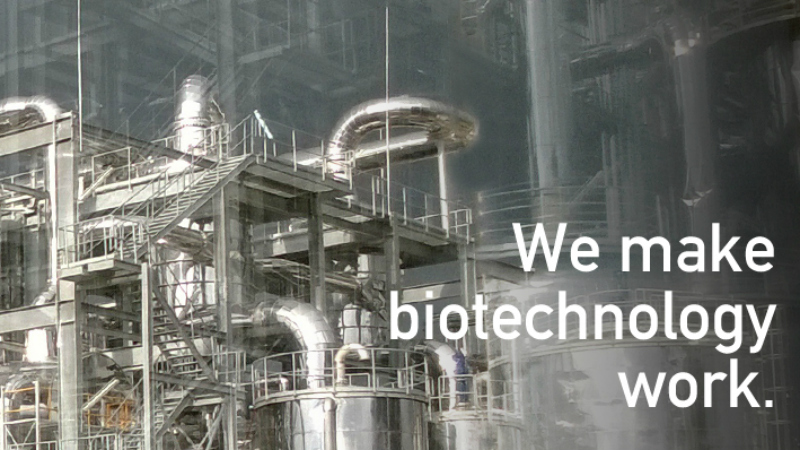 Headquartered in Vienna, Austria and with subsidiaries in the US and Hong Kong, Vogelbusch is a global technology and service provider for industrial biotechnology. 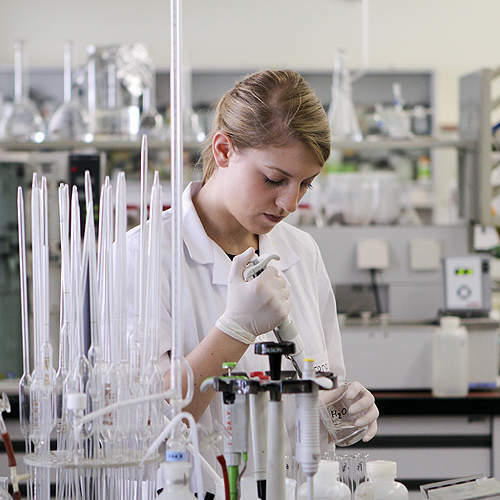 A key success factor of Vogelbusch is its knowledge and field experience of input materials and the ability to analyse them precisely for bioprocess needs. 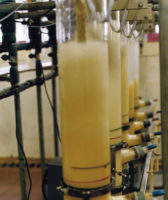 We have extensive experience with the differing requirements for a wide range of starch and sugar containing substrates. Starch milk, hydrolysates, molasses, thick juice or syrups. 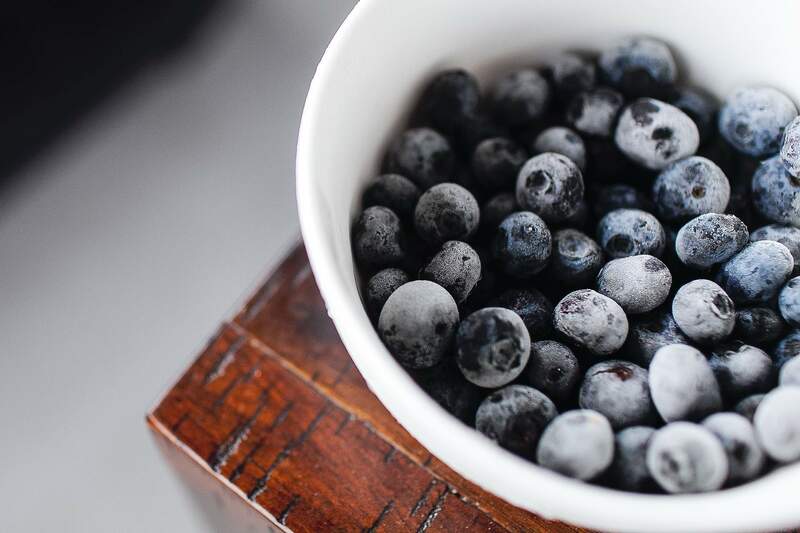 Starting out with these resources, Vogelbusch technologies can yield many different sustainable processes and competitive products and ingredients for food and beverage manufacturers. 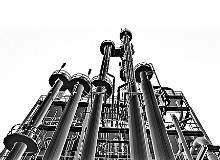 Founded in 1921, Vogelbusch can call on a wealth of process data, accumulated in the course of countless full-scale engineering projects. This experience allows us to respond to our clients’ individual needs with specialised custom solutions. 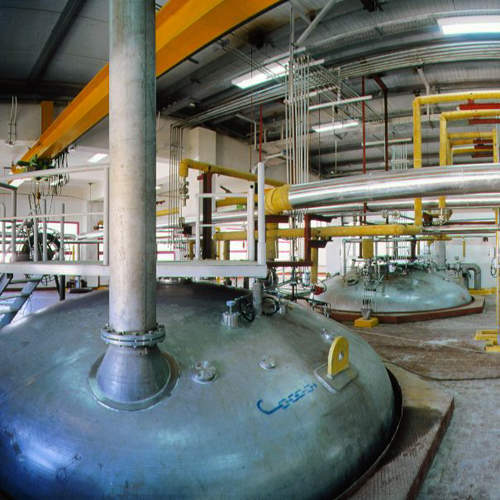 We can tailor the product quality precisely to market demands and we integrate specific requirements, in terms of feedstocks, process economics and minimised environmental impacts, with top performance. Reference projects around the world are proof of our cutting-edge technology and outstanding plant performance. Our business is translating state-of-the-art technology into profitable plants, laying the groundwork for our clients’ commercial success. 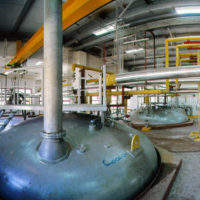 Overall economic performance means taking investment and operating costs into account, while ensuring maximum reliability and plant availability. 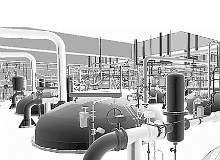 The priority on every project is top performance over the long run relating to product quality, process economics and environmental impacts. 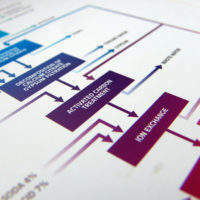 The extent of our services is tailored to clients’ corporate structures and requirements too. 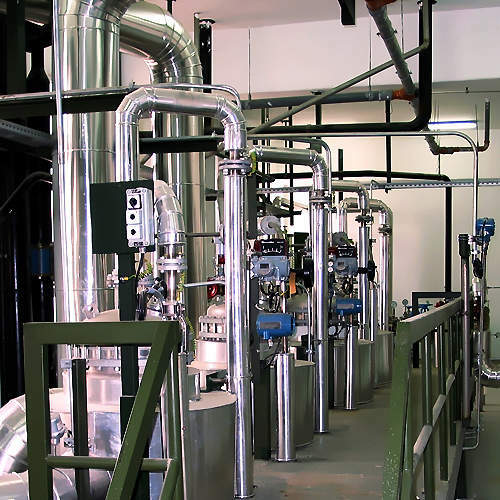 We can put together customised work packages, including technology and process design, detailed engineering, start-up assistance, supply of key equipment and/or turnkey supply of complete process units for every stage of greenfield and upgrade projects. Customer orientation and constant openness for innovation are the basis of superior technical solutions designed to meet the specific needs of our clients. Please use the form below to contact us with your individual requirements. 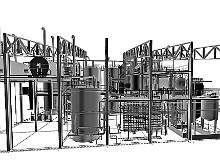 Uttam Sucrotech International has contracted Vogelbusch Biocommodities with the design of 75,000l a day ethanol plant. 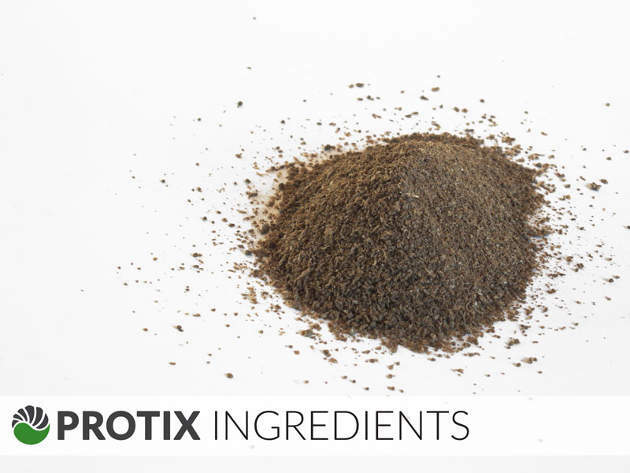 Rich in protein and vitamins, yeast is an indispensable ingredient for the food processing and pharmaceutical industries. Both advanced yeast technology and specially designed equipment, from ultra efficient fermenter aeration systems to specific alcohol sensors to automate the process, are the result of Vogelbusch's long time expertise in the field of yeast production. 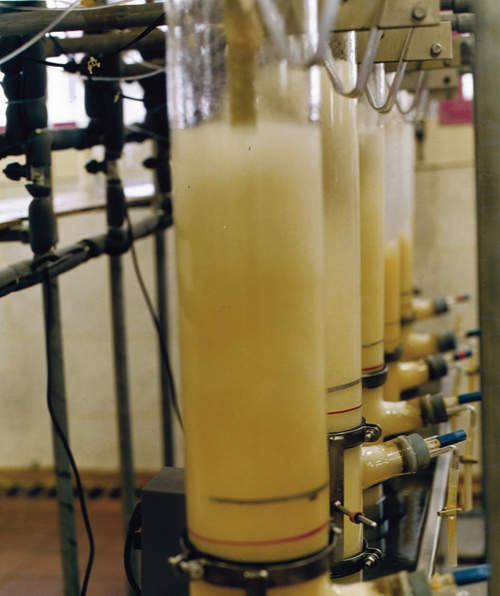 Designs are available for reliable, cost efficient starch sweetener plants that consistently produce the highest quality products, which can meet the most demanding specifications. 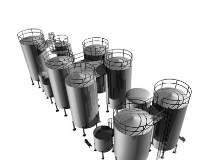 The long-established Vogelbusch vinegar fermenter is currently the most capable system on the market. Vinegar is an important acidifier and preservative commonly used in the food processing industry and in cooking for salad dressings, vegetable pickling and sauces. Achieving a distinct product quality and taste profile is essential in beverage production. For the spirits industry, the most comprehensive organoleptic properties and the highest possible degree of purity are required. 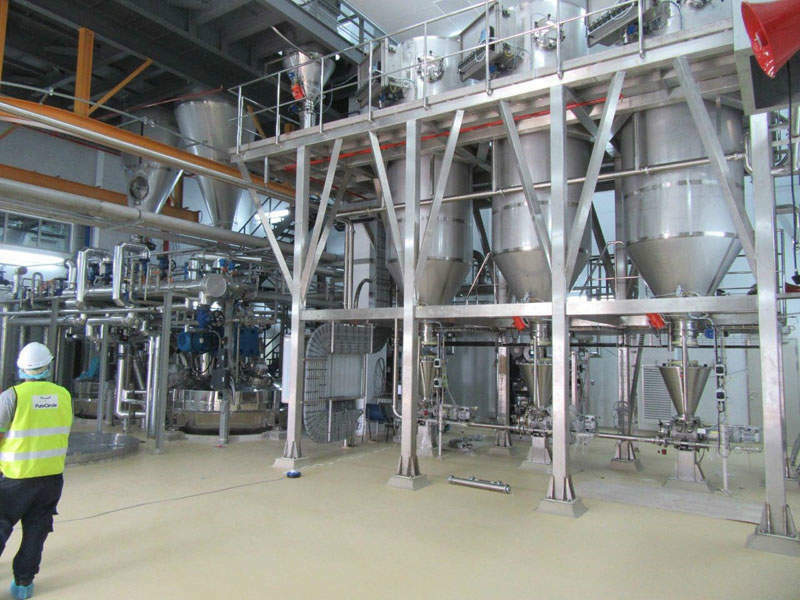 Grain processing facilities refine agricultural feedstock into a variety of speciality goods that are used by the food and pharmaceutical industry. 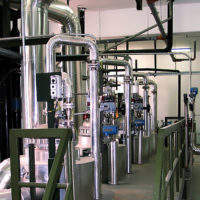 Reasons for using evaporation in industrial processes are manifold, whether it is the concentration of intermediate and final products or the separation of thin slops or low concentrated waste. 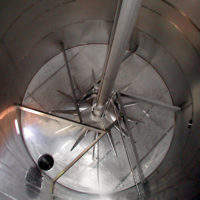 Semi-continuous vinegar fermentation systems depend on steadily available alcohol in the mash, otherwise the fermentation comes to a halt. 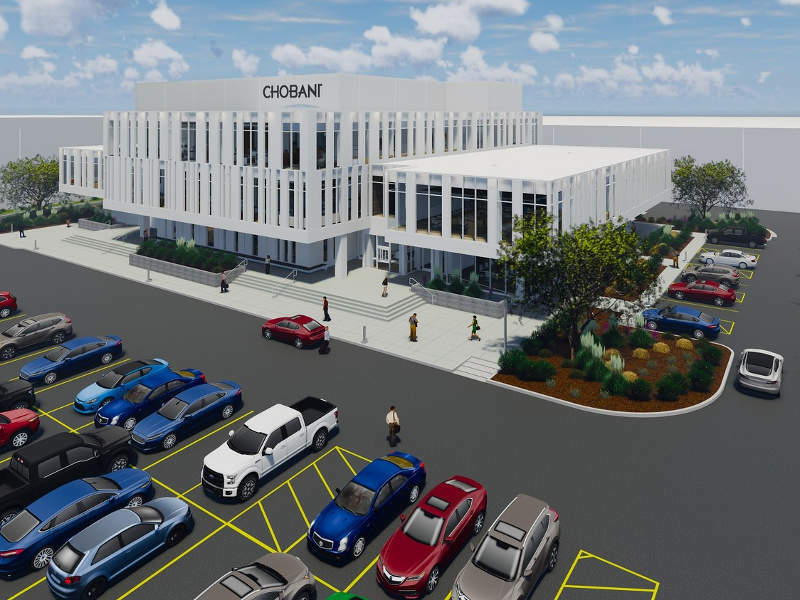 Chobani’s yoghurt manufacturing plant in Idaho is undergoing an expansion to add a new 70,000ft² facility featuring a research and development (R&D) centre, as well as facilities for employees. 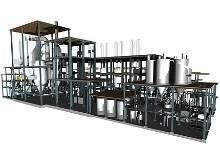 Bühler Insect Technology, a joint venture of Bühler and Protix, has announced plans to build the world’s first insect protein processing facility in the Netherlands. PureCircle has completed an expansion of its production plant located in Negeri Sembilan, Malaysia.